Many of you have been waiting a long time for this, especially since we took a year off in 2017! So, we’re very proud to reveal our 2018 line-up. Malian music legends Amadou & Mariam, electronic party pioneers Basement Jaxx, acclaimed cinematic pop duo Goldfrapp and legendary punk band The Stranglers (Official) headline the weekend – arguably our biggest line-up of artists yet, perfect for our fifth anniversary! Don’t forget to check our the rest of the festival programme beyond the music – the weekend is absolutely jam-packed. Thanks to partnerships with the Royal Shakespeare Company, the National Space Centre and the Glee Club Birmingham, we offer a whole host of theatre, science and comedy workshops and shows. We are so happy to be bringing Lunar back in 2018 after a break this year – so much so that we thought 3 days just wasn’t long enough! 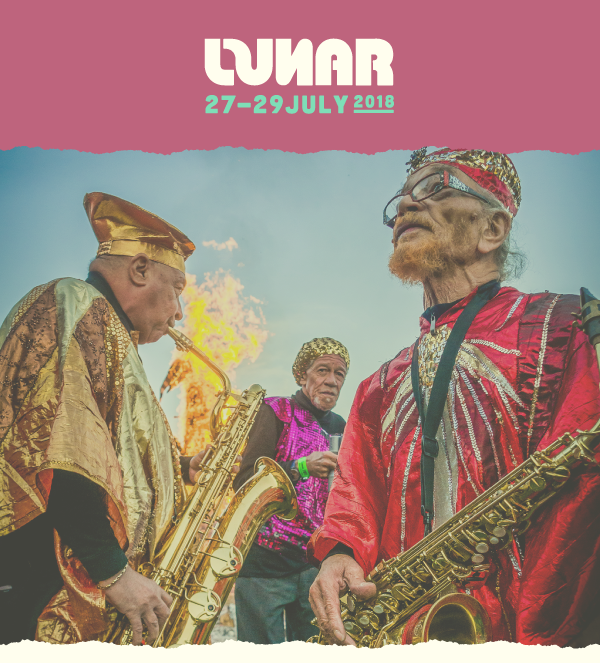 If you agree with us, and want to come for the ultimate Lunar experience, you can now get an Early Settlers Ticket so you can come and enjoy the festival on Thursday 26th July as well!